We had such a blast recording this video! Cristina was inspired by the #BirdBox challenge trend and applied my makeup blindfolded 😂. We used our products from our January Boxycharm box + products from past months. Check out our video to see the end result! What’s not to love about the teddy 🐻trend? They are super soft, comfy and perfect for the chilly weather! 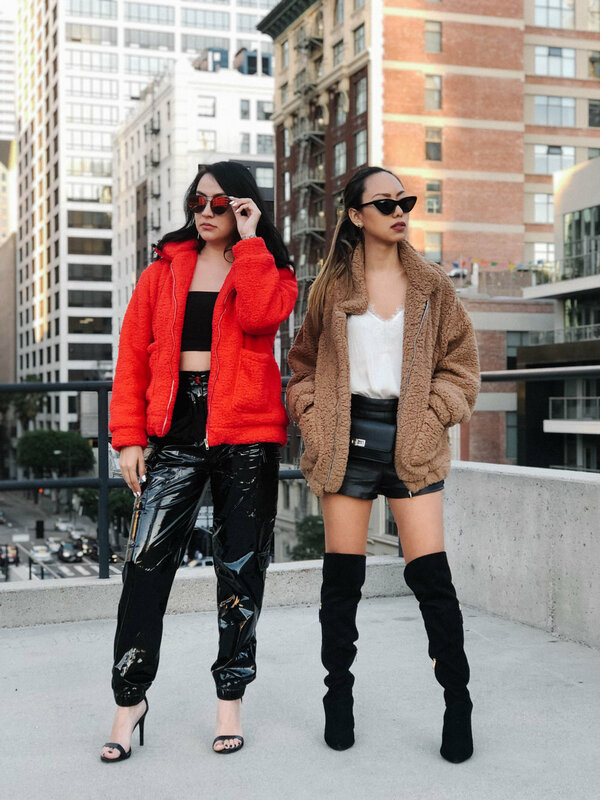 You can see us twinning here in Choies jackets, they have them in 9 different colors! We’ve literally been living in them. 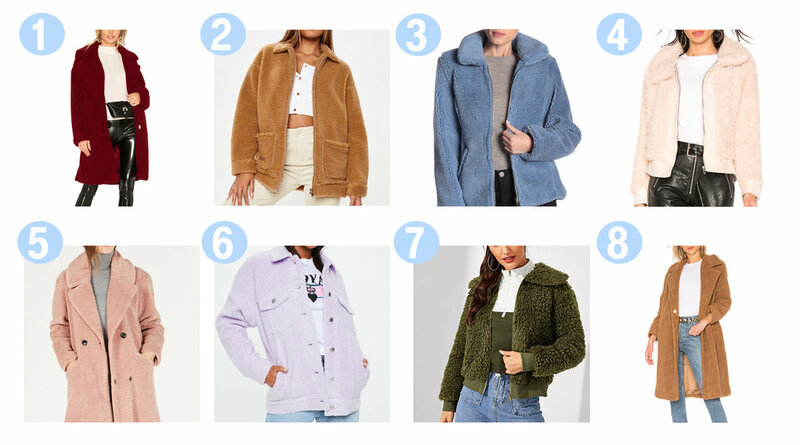 See below for some our favorite teddy coats and jackets we have chosen for every budget. Get one of your own now! The monochrome trend has held its presence and evolved over the years, but we haven't had the chance to explore it much. We opted for colors that weren’t black or white and instead choose colors that were out of the norm for us. 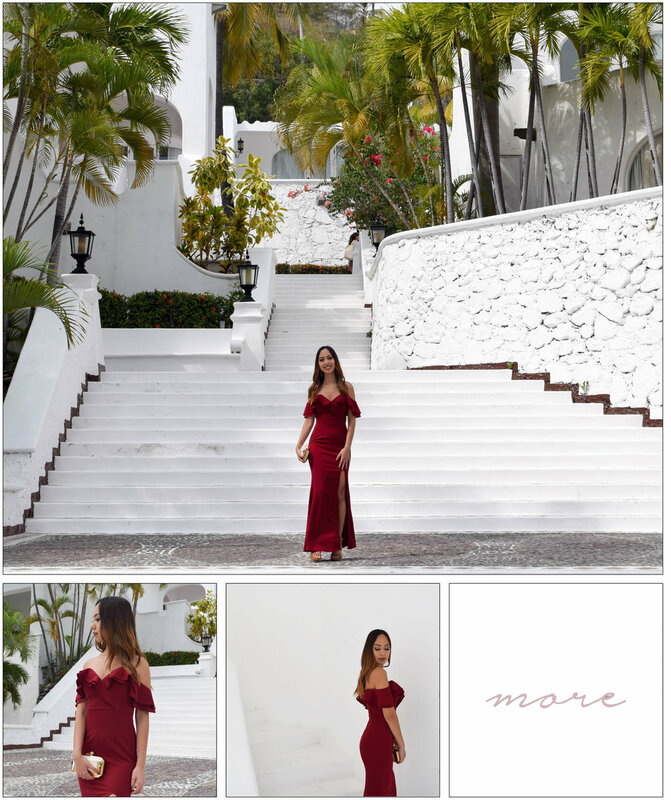 We ended up loving our final looks, click to see the full details! We’ve been playing with product from our Boxycharm themed boxes for 6 months now and are such huge fans of this monthly subscription! 💋 You definitely get a good bang for your buck 💰. 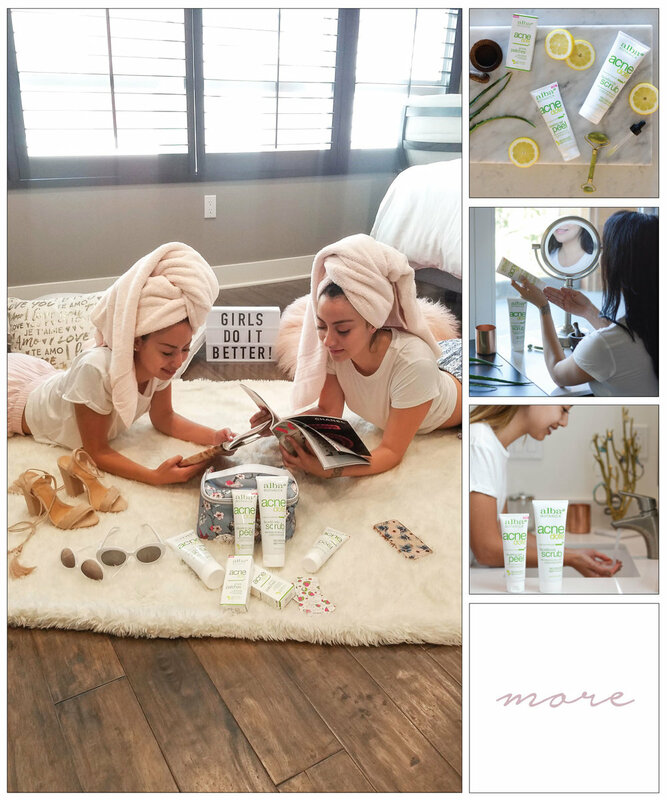 What we love about them is that you’re getting products that if bought separately (at your local beauty store), it would easily add up. It’s also a great way to explore new brands and see the latest beauty products out there. It’s AMAZING! We are quite new to face and body oils, so we were very excited to try something new to us. Check to see our experience using Madflowers! Do you wake up wondering what to do to with your hair for school? 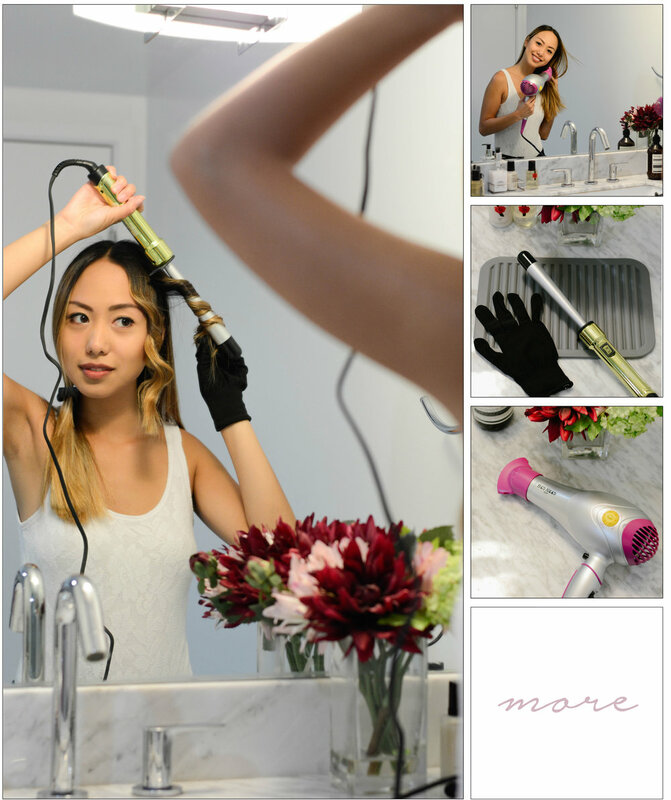 I have an easy hairstyle that will help you stand out! As promised, we wanted to share with you some great shots from our 3 year anniversary celebration. 🥂 Click on more for the details. With so many festivals this season, I wanted to share a quick and easy look you can re-create. I personally don’t like spending too much time doing my hair so this ‘do is perfect for me! It’s summertime, and many are either getting ready for a summer getaway, or heading to the beach! If you are looking a little pale and want to add some color, Ibiza Sun tanning towelettes are easy to apply and are the perfect size to pack in your suitcase! Hello Babes! It’s been a while since we’ve done a blog post together so we wanted to do something special and introduce you to one of our friends, Claudia. Finally had the opportunity to go to Coachella, thanks to bae 👩‍❤️‍💋‍👨We went with a large group of friends, which made the experience that much more fun! We will be selecting three lucky winners who will be receiving some of the products we got during the #WeAllGrow conference. We all want beautiful skin and with Neutrogena’s NEW skin care lines, you’ll be looking flawless! Take a look below at some of the #NeverBetter goodies! Deep Clean: One of our favorite products in this line is the clay mask, it’s so refreshing and leaves our skin feeling baby soft. Cristina is obsessed with makeup wipes, she always stocks up and loves to have them handy anywhere she goes. Acne Proofing: Being prone to breakouts we are excited to give these products a try for clearer skin. On the Go: Elissa is always traveling so she loves to have travel size products to pack in her bag. 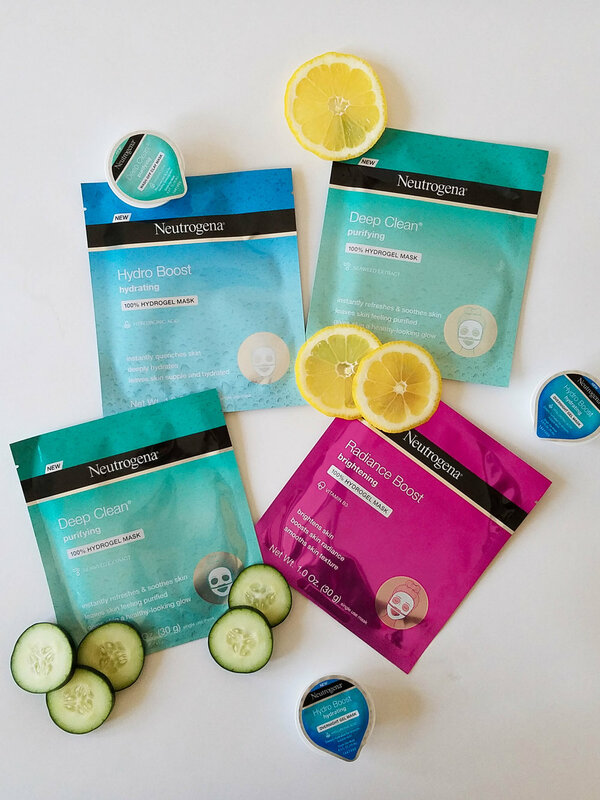 These on the go masks are perfect for re-energizing your skin to unwind after an eventful day. Hydro Boost: Staying hydrated is super important to have a supple and glowy complexion. But just as important, protecting your skin from harsh UV rays with their sunscreen that smells so delicious. To participate, you must be 18 years of age or older and live in the United States. Giveaway has ended. Congratulations to the winners Addie, Monica and Noel! Finally had the chance to visit Ace Hotel, which lived up the cool images I saw on social.